Delicious - La Bella Afrodita. Free US delivery. La Bella Afrodita is the combination of Diavolo with AK47 Automatic reveals a new generation of autoflowering plants, larger with higher productiveness than their predecessors. Plants may reach from 70cm up to 120cm and produce long branches laden with long, dense buds covered with resin glands. Its scent contains typical Afghan nuances. 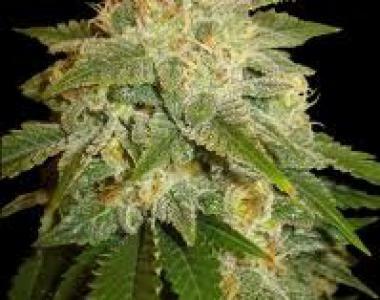 This new generation of autoflowering plant will fill your house with joy every three months!